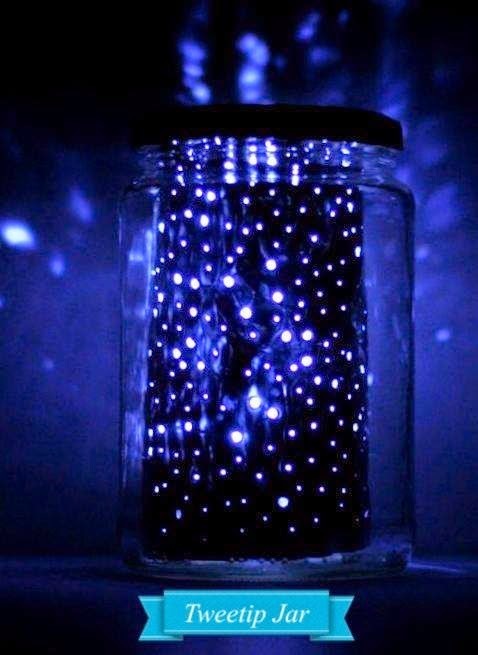 Calling all stargzers and cosmic lovers! 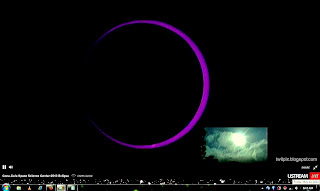 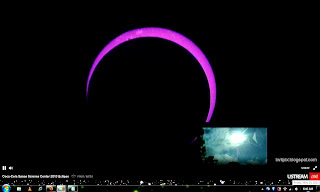 The ring-shaped solar eclipse, known as an annular eclipse, took place this morning between 5:30am to 8:00am Philippine time. 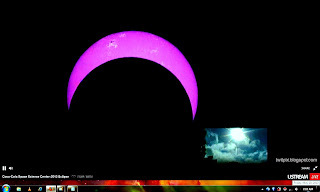 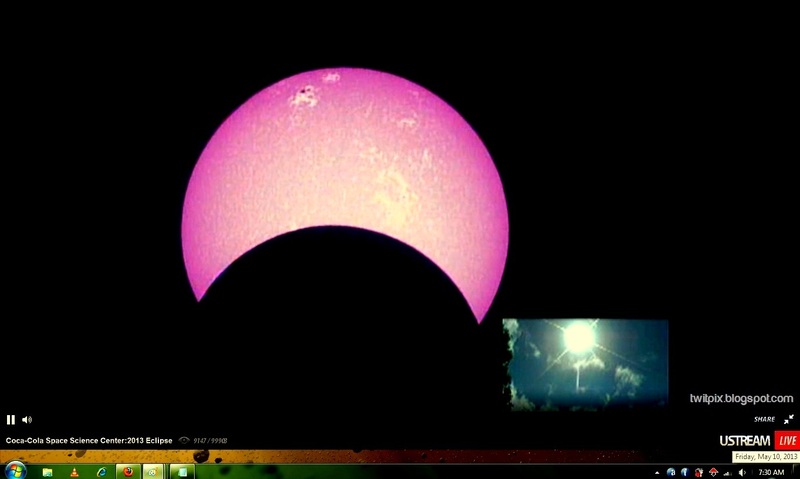 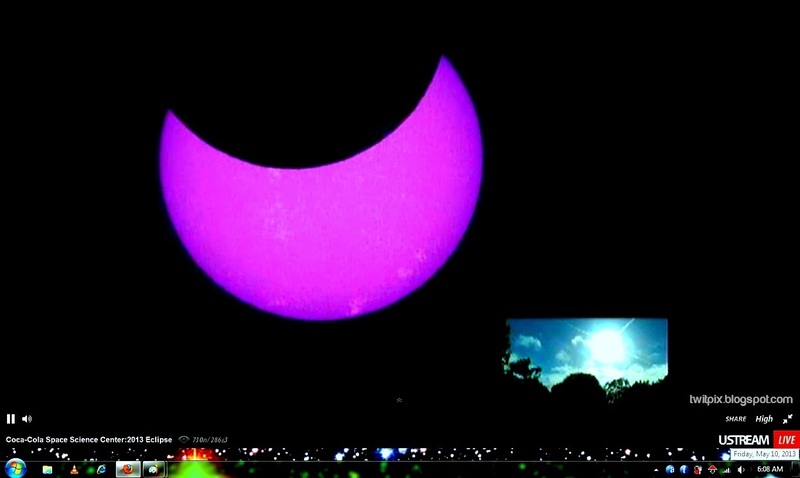 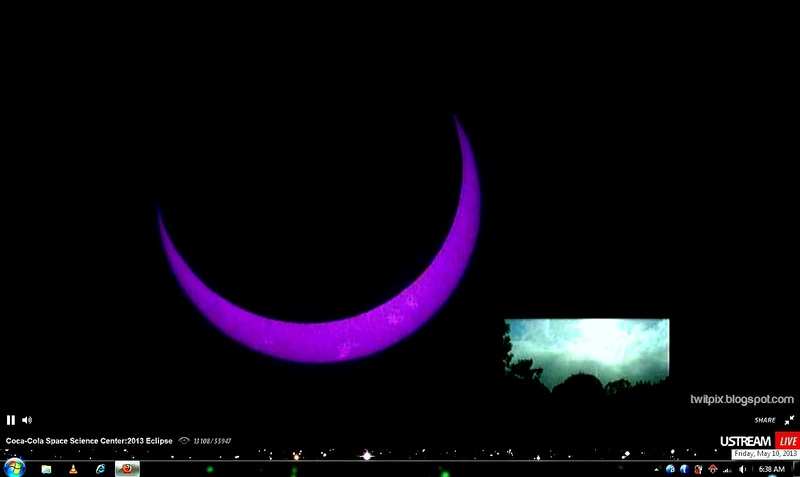 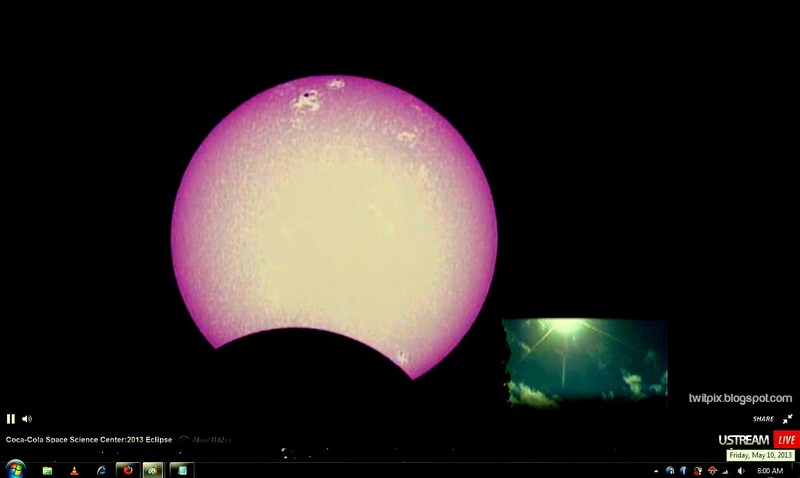 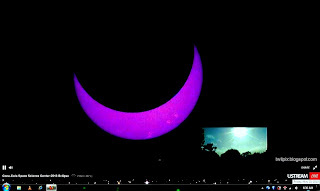 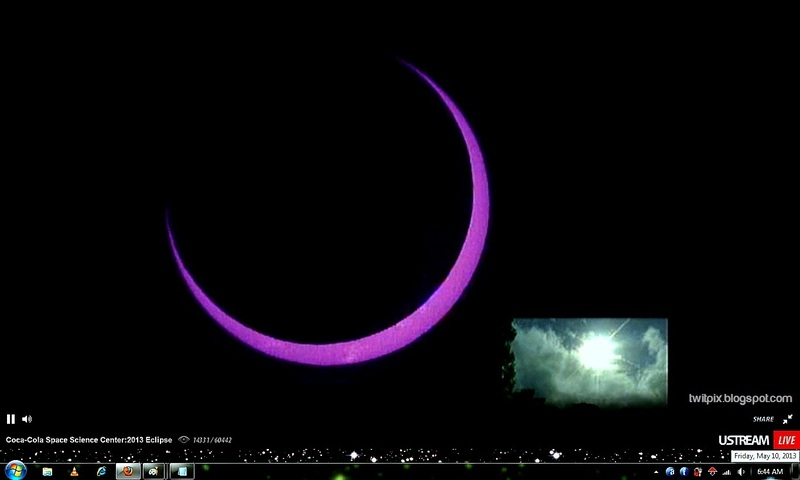 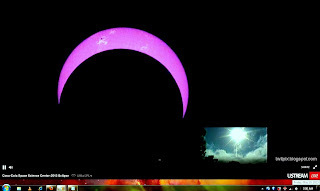 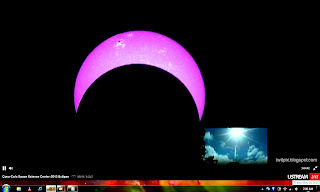 Big thanks to the live stream provided by the Coca-Cola Space Science Center/Columbus State University at Cape York, Australia, the whole world was able to watch this cosmic event even in places that are not in the path of the eclipse. The "ring of fire" is faintly visible through clouds using their special telescopes. The color is purple because we are looking at this through a telescope in Calcium-K filtering. 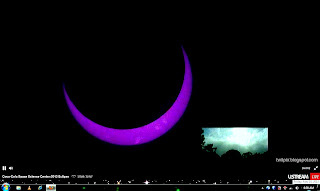 Watch out for another minor lunar eclipse that will occur on May 24.